Enter the Dry Pro Summer Photo Contest Before August 2nd and Win COOL Prizes! If you have a photo or testimonial from your summer vacation with Dry Pro, we want you to enter our 2013 Summer Photo Contest! 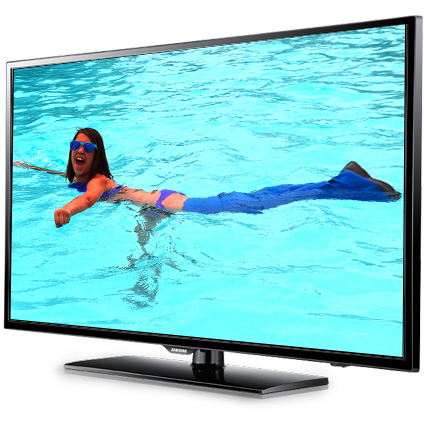 The entrant with the most creative photo or story will receive a large flat screen TV. Entering the contest is simple. Email us your submission at info@drycorp.com or log on to Facebook and “LIKE” Dry Pro; post a picture or video of your child using the Dry Pro, and the wait to see if you’ve won. Entrants with the best entries may be contacted for original files and further judging. What are you waiting for? Log on and post pictures NOW!!! !